‘Terminator’ News: The New Sarah Connor Will Be…. So we all know by now that Paramount is rebooting ‘Terminator‘ with director Alan Taylor at the helm. Taylor recently directed ‘Thor: The Dark World‘ along with a bunch of episodes of ‘Game of Thrones‘ and numerous other HBO series. We are hearing now that Taylor and Paramount are wanting either Emilia Clarke or Brie Larson to play the iconic role of Sarah Connor. 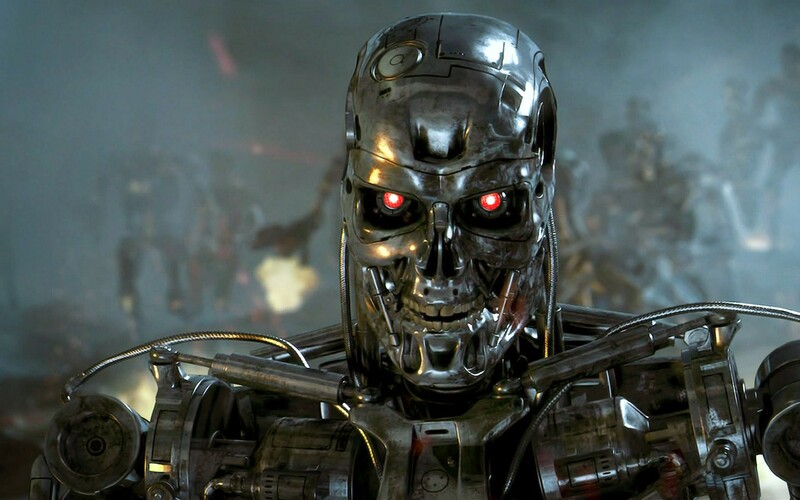 The new ‘Terminator‘ reboot will be released in July of 2015 with every other big movie. The role of Sarah Connor was originally played by Linda Hamilton in the first two films, which were directed by James Cameron. Pretty big shoes to fill for any actress, right? 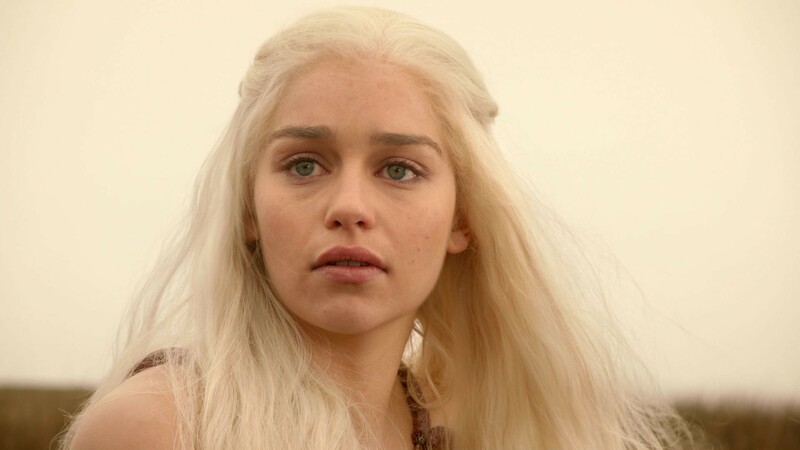 Emilia Clarke of course, plays the fan favorite character Daenerys Targaryen on ‘Game of Thrones‘. You know the mother of the dragons. And that seems fitting since Clarke and Taylor have worked together before. Brie Larson is best known for her role as the love interest in the remake of ‘21 Jump Street‘, ‘Short Term 12‘, and ‘The Spectacular Now‘. Both would be great to see on screen, but I’m going with Brie Larson for this role. She’s an amazing actress, but chances are Clarke will get the role. We also hear that the characters of Kyle Reese and John Connor will be in the new film. And of course, Arnold Schwarzenegger has signed on to play the iconic character once again, because really, who else is going to play him. This entry was posted on Wednesday, December 4th, 2013 at 12:24 pm	and is filed under Film, News. You can follow any responses to this entry through the RSS 2.0 feed. You can skip to the end and leave a response. Pinging is currently not allowed. « Starz Adapting Italian Gang Series ‘Romanzo Criminale’!! !